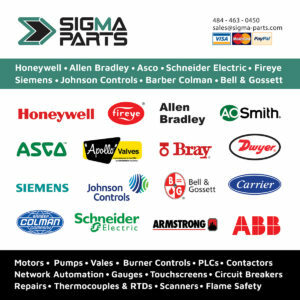 Sigma Parts repairs come with a full 1 year warranty. 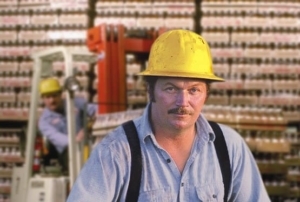 We strive to rebuild your products as close to a factory-new state as possible. This entails replacing all of the sub-components available. For actuator rebuilds, our trained and qualified technicians will replace your oil, gears, gear train, seals, teeth, check and test all electronics, paint, run under supervision, and give a 1 year warranty. On electronics, we will isolate and check every diode and test until your boards are operating reliably. Give us a shot on your next drive, motor, or control repair. 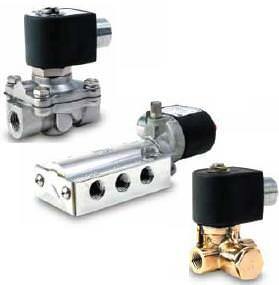 Valve bodies we typically do not repair because the corrosion of the metals will not provide sufficient seals or pressure flow. Display modules we also typically will not rebuild. For information on how to send in repairs for evaluation, please contact us.